As a music writer i sometimes don't even have to work to find good tracks. People submit and send them to me , and they are just real great that i have to share. This post is an example of that scenario. Hayes, a French producer from Bordeaux just released his first track on soundcloud. 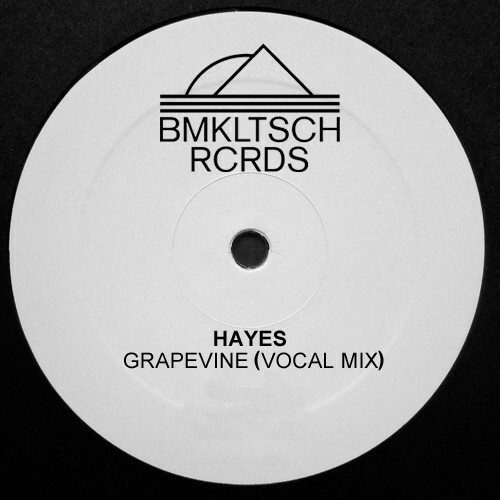 It is heavily gaining momentum and the track is just a smooth house beat with vocals from Marvin Gayes "Grapevine" classic. I think its the wine that causes french artists to be so talented; That's my theory and I'm sticking to it.